The Pacific Inn & Suites is located just off of the Trans-Canada Highway in the quiet yet central Aberdeen neighbourhood of Kamloops. No matter what brings you to Kamloops, our location offers an ideal home base for exploring the area’s many attractions. 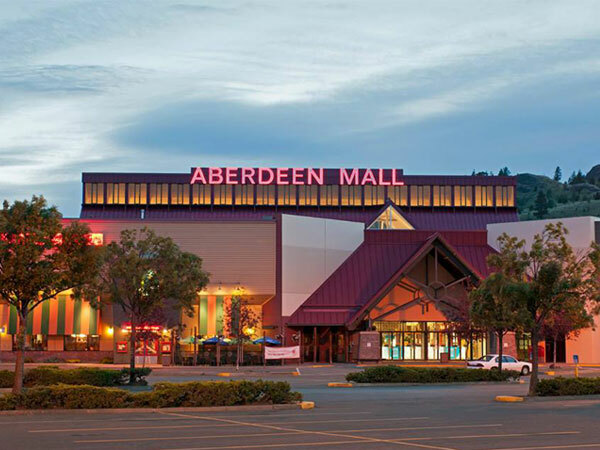 Aberdeen mall is the largest shopping centre in the Thompson-Nicola region and it’s located just a 5-minute walk from our hotel! Featuring everything from boutiques to big-box stores, Aberdeen is home to more than 85 shops including Sears, the Bay, and Best Buy. It’s also home to one of the area’s largest Cineplex Odeon theatres and a variety of restaurants. Kamloops is a golfer’s paradise, with 13 world-class courses and an incredible diversity of terrain. The area’s extra-long golfing season—which generally runs from March to October—attracts golfers from around the world to hit the links at courses like Sun Rivers, Tobiano and Rivershore. Head into downtown Kamloops—just 10 minutes from our hotel—and you’ll find nightclubs, brewpubs, and more live music that you can shake a stick at. You’ll also find an incredible diversity of restaurants, bistros and cafes. And when it’s time to shop, the area offers dozens of unique shops and boutiques selling everything from high-fashion apparel to aboriginal art. More than 65 species of wildlife inhabit this 50 hectare wildlife preserve including grizzly bears, mountain goats and moose. 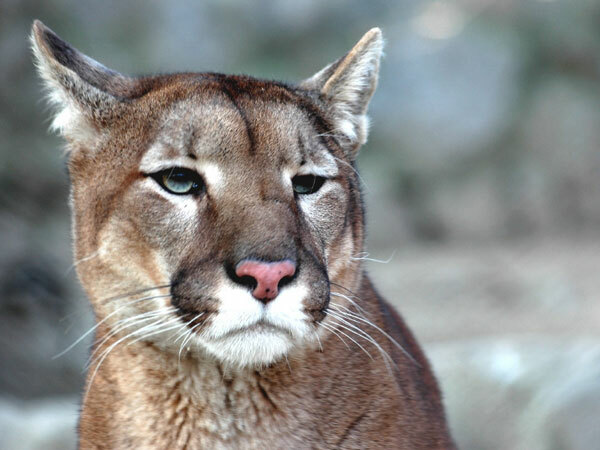 See these majestic animals in their natural habitat and learn all about them with fun and interactive exhibits at the Indoor Discovery Centre. The park is host to special events year round including the “Boo at the Zoo” Halloween celebration, “Animal Encounters” summer festival and, “Wildlights” Christmas display. For rock climbing, fly fishing, hang gliding and at least a dozen other outdoor sports, the Kamloops area is one of BC’s top destinations. 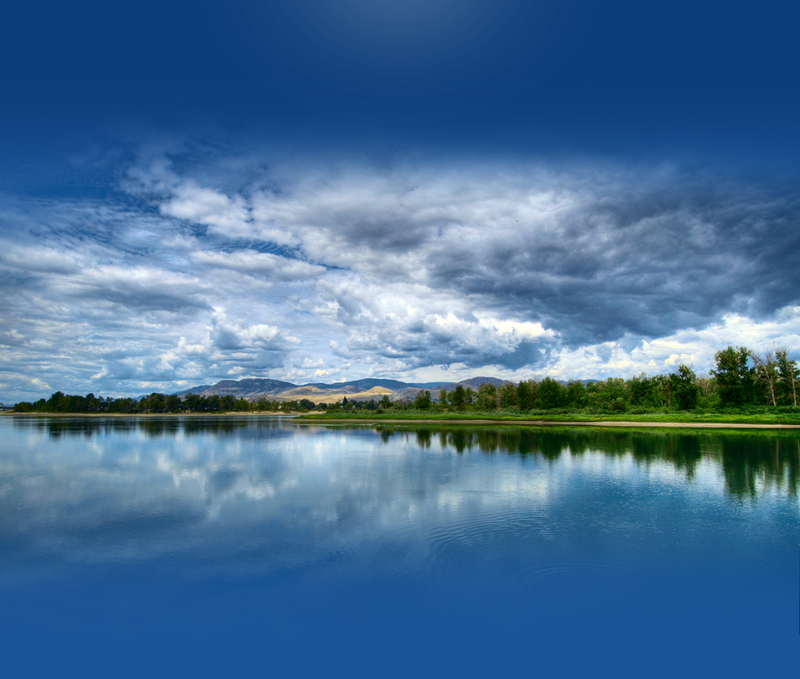 Miles of hiking trails traverse our valley’s breathtakingly scenic landscape. And when the wintertime hits, you can head up to Sun Peaks Resort and carve the powder of Canada’s 3rd largest ski area. 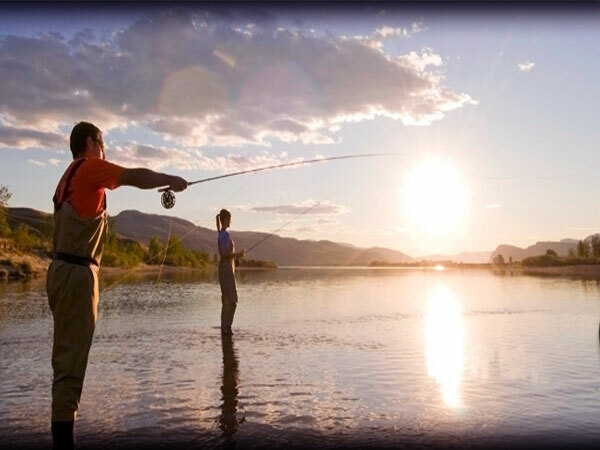 Whatever your outdoor sport of choice, you’ll find a perfect spot for it in Kamloops.